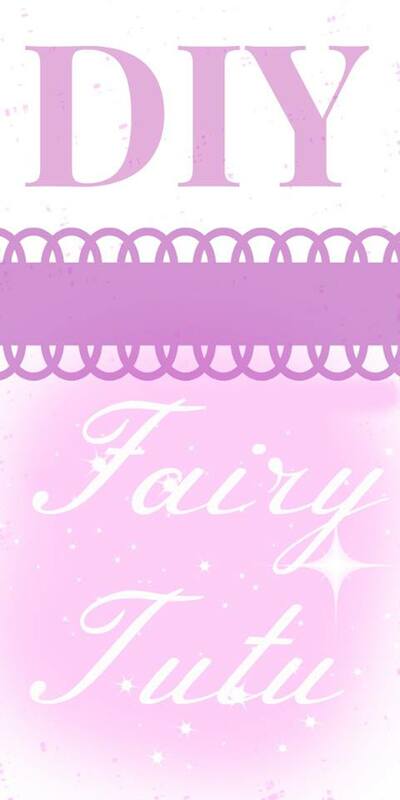 When my daughter was younger she loved ballet and fairies, you know typical girl stuff. 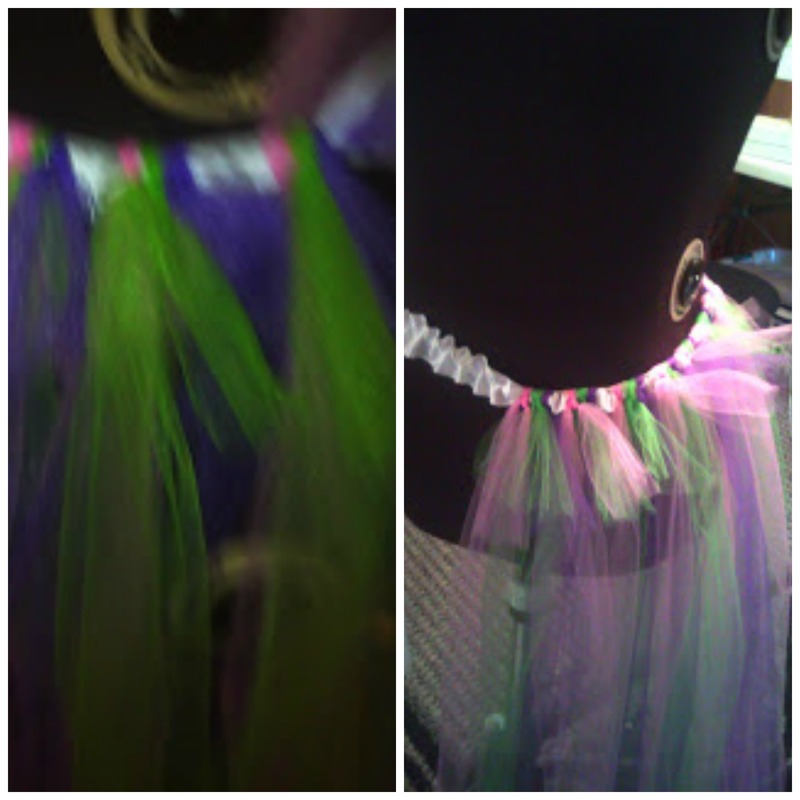 So we would make a lot of different tutu’s, leotards and dance pieces. This is a quick, very easy fairy diy tutu skirt that your little girl will love. You can make it long or short and have her pick her own colors out. It takes very minimal supplies that you can get at Joann Fabric using the 50% off coupons in their inserts that release each Sunday. The waist band is made from wide elastic sewn to white ribbon. I stretched the elastic as I sewed it to the ribbon to make the waist stretchy. I then hand tied long pieces of taffeta to the waistband. I touched it up with black taffeta bows attached sporadically to the waistband. We made 3 of these fairy diy tutu skirt and the entire project took less than 15 minutes. These make great birthday presents for your child’s friends! wide white or black elastic a couple inches smaller than child’s waist because it will stretch. 1. 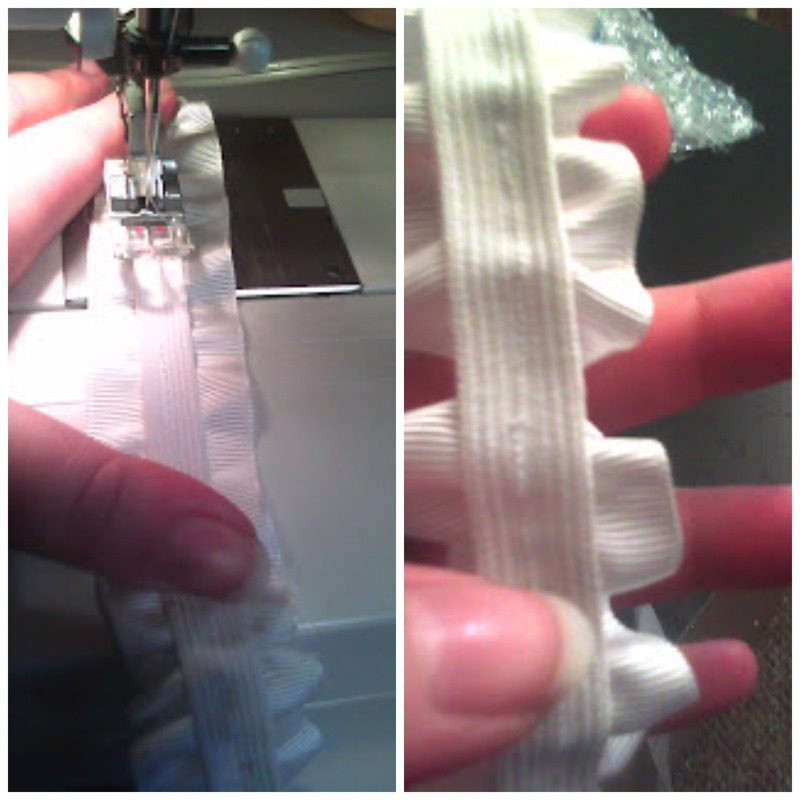 Sew ribbon to the elastic, stretching elastic as you sew, so that the elastic gathers. It should look like the second picture of ribbon. 2. If works best if you have something round you can tie the ribbon around while you tie pieces of taffeta to it. 3. Tie off pieces of taffeta to the ribbon waist band. You want to make sure the waist is full of taffeta so it’s full when she wears it. Look for coupons in the Sunday paper for both Joanne Fabric and Craft Warehouse, typically the coupons are 40-50% off a single item but you can do more than one trip to maximize savings. You can also get taffeta on clearance right after wedding season.